If you can't get enough of design history's classics, then you're in luck: MoMA just added re-issues of six iconic pieces from their permanent collection to their store. The pieces are discounted for museum members, so now's as good of a time as any to take one of these home (and renew your membership, too). I'm eyeing the Mezzadro Seat (and the Eames DCM, and the Aalto stool...), but there's plenty more to be had in their store. Mezzadro seat. Achille and Pier Giacomo Castiglioni (1924). $1,010. Series 7 chair. 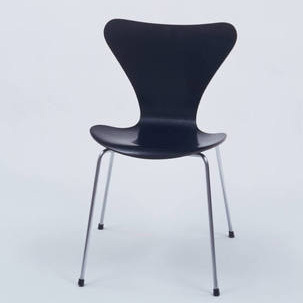 Arne Jacobsen (1955). $500. 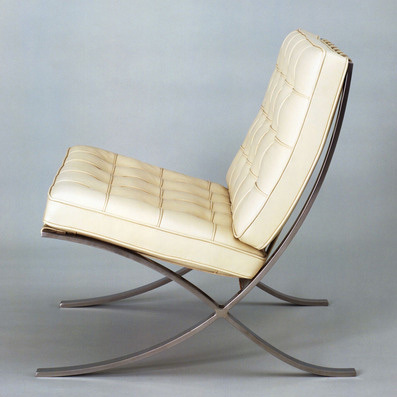 Barcelona chair/ Ludwig Mies van der Rohe (1929). $5,365. 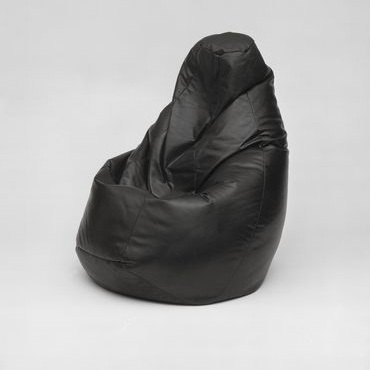 Sacco chair. Piero Gatti, Cesare Paolini, and Franco Teodoro (1968). $520. 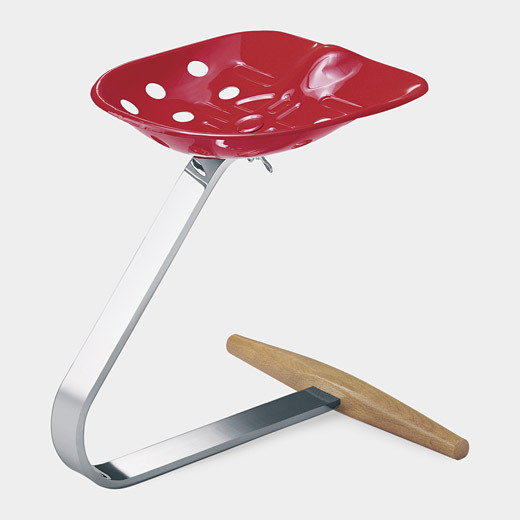 Wasilly chair. 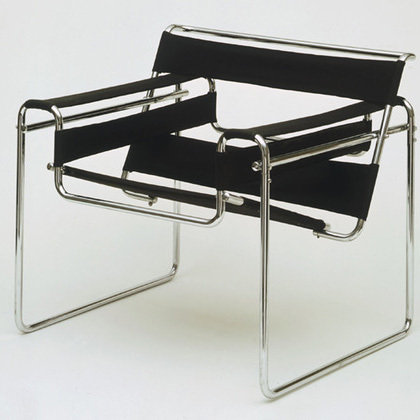 Marcel Breuer (1925). $2,515.